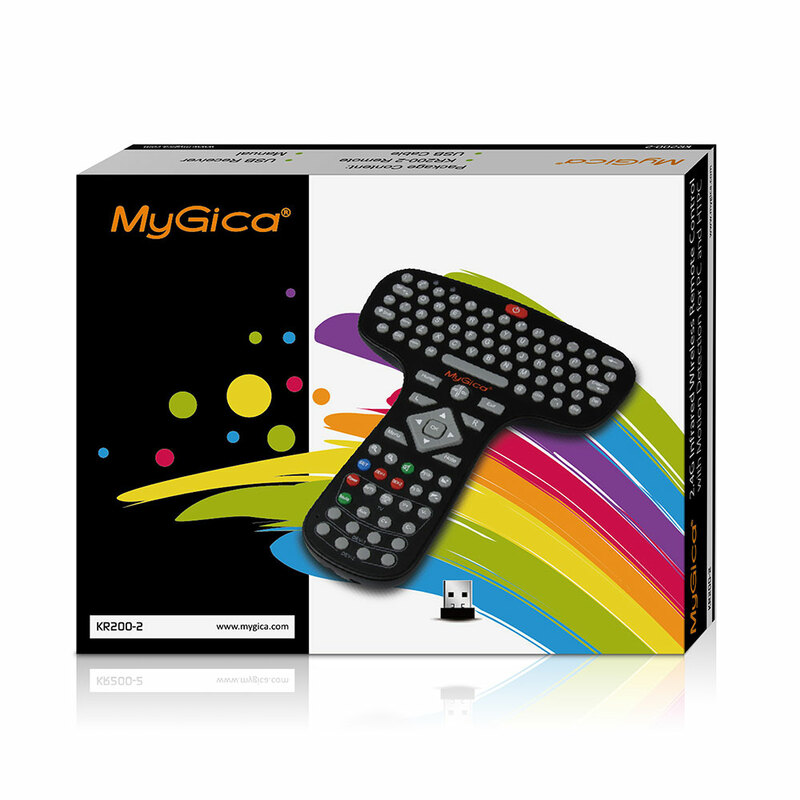 The MyGica KR200-2 is a 2.4G Infrared Wireless Multimedia HTPC Motion Remote Control with Qwerty Keyboard and mouse. 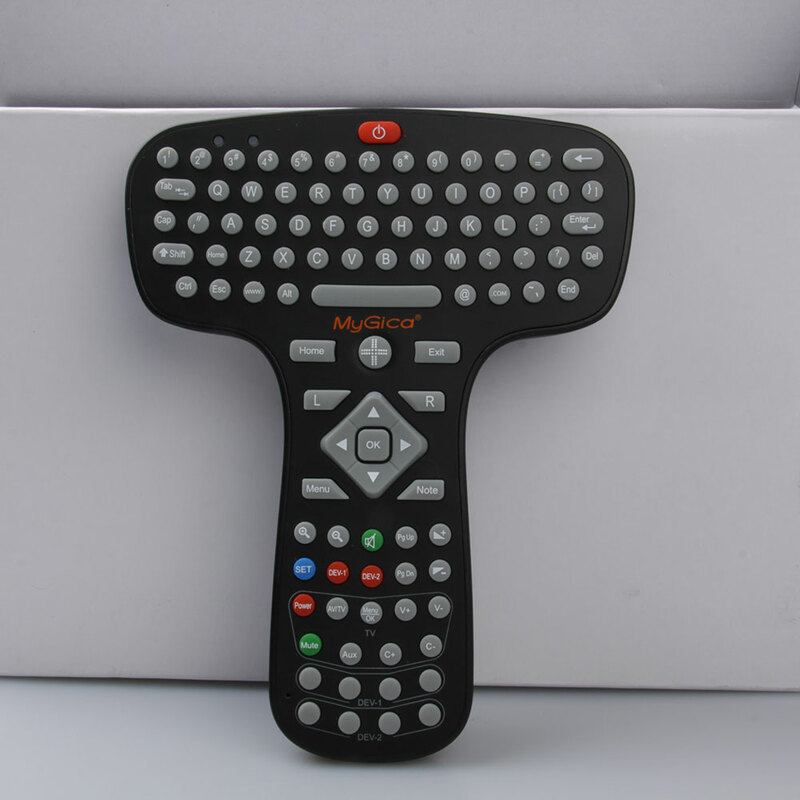 It can be used as a TV remote or a remote for any Electronics device with a IR remote control. It is a very handful and easy to use. MyGica KR200-2 combination IR and wireless RF remote/keyboard design for MyGica 120, 400, 520, 580 1200. Also operates other Geniatech manufactured Android boxes (e.g. Pivos / Jynxbox). Handheld wireless design. Control with one hand. 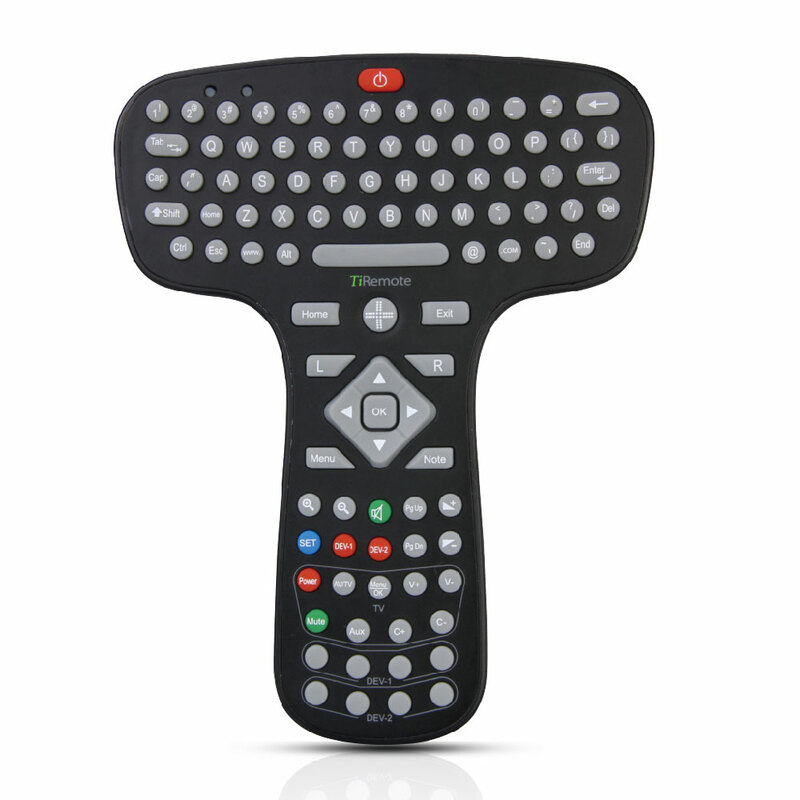 Enhanced Wireless QWERTY Keyboard for intenet surfing:Complete keyboard and keys to navigate including special keys like "www", "@" and ".com"
Universal Remote Control: With learning function to learn other IR Remote Controls. Details in User manual.